Rat-detecting dogs sent to Lehua Island in search of any remaining invasive rodents. (LIHUE, KAUA’I) – Monitoring teams are observing more albatross on Lehua Island than they have in a long time. There’s also no sign of rats consuming plants or seabird eggs, something that was commonplace a year ago. These are exactly the kind of early indicators project partners might hope to see – signs of a recovering island ecosystem, due to the removal of introduced, damaging (invasive) rats. But there is still work to do! 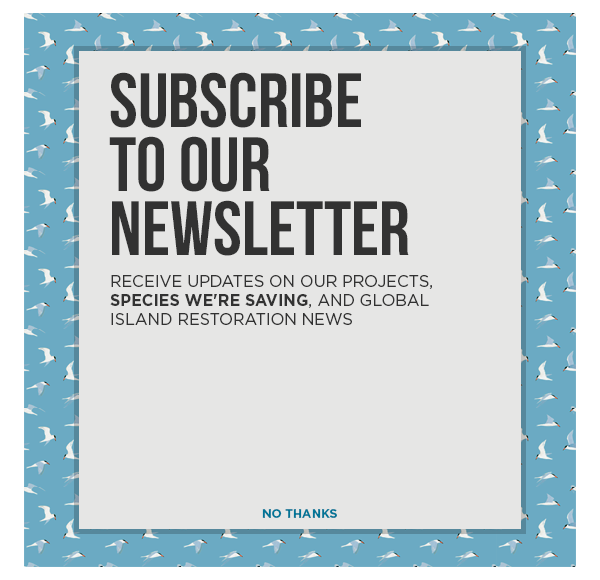 The Lehua Island Restoration Project Partnership is working hard to finish the ambitious operation initiated in 2017 to rid the island of predatory rats. Recently, remote, motion-activated monitoring camera “traps” picked up three images of what are believed to be two or three rats on the steep and rocky cliff areas on the West and East sides of the island. Analysis of images show definitive proof of one rat; the other two are partial images that experts confidently believe to be rats. Did Albatross Inspire these 80’s Hairstyles?